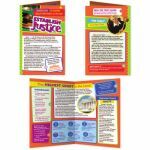 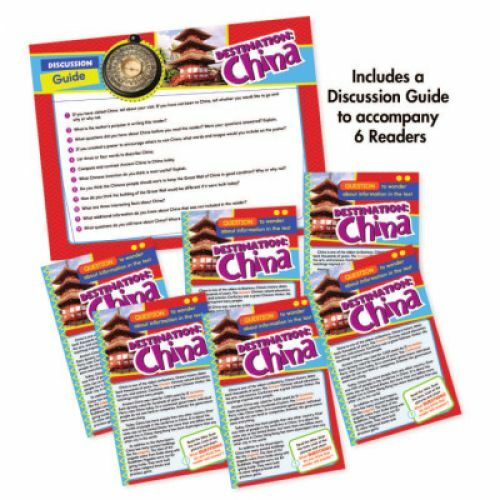 Engage students with high-interest text as they develop foundational reading skills and improve comprehension. 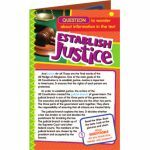 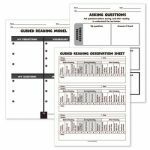 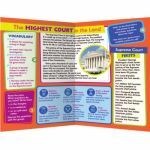 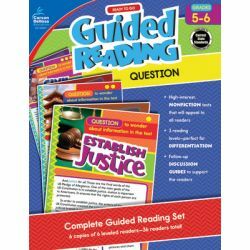 Add an interesting twist to your language arts lesson plans with Guided Reading: Question for fifth and sixth grades. 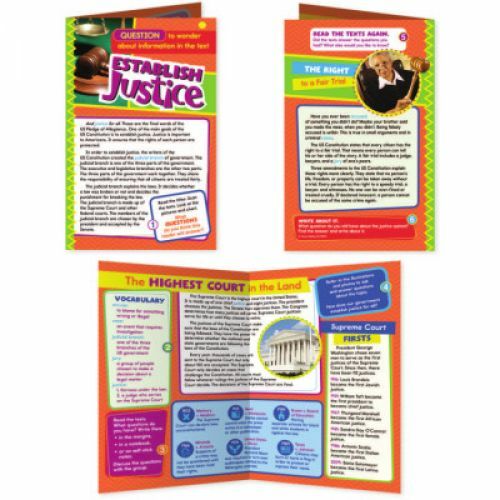 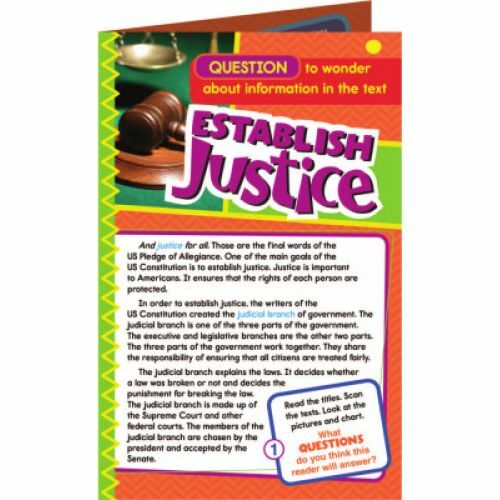 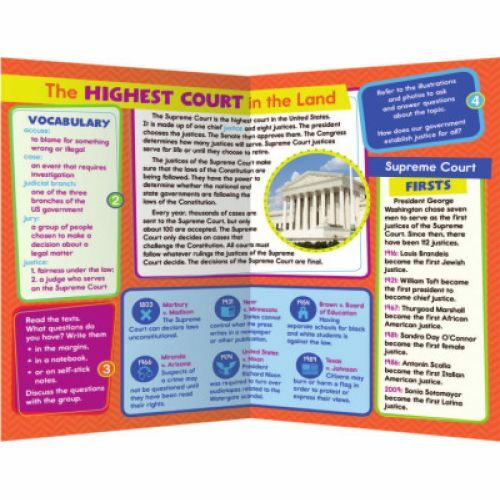 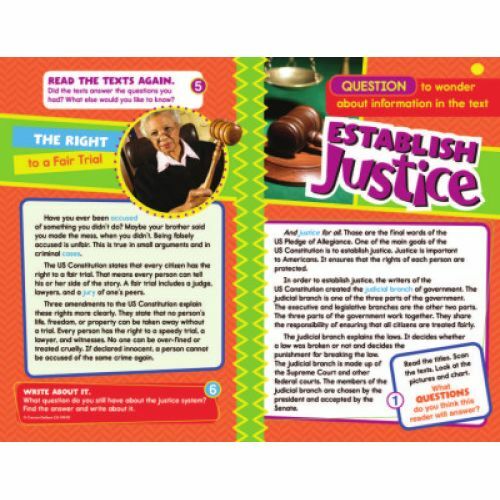 This reading comprehension book includes 36 leveled readers—six at each reading level. 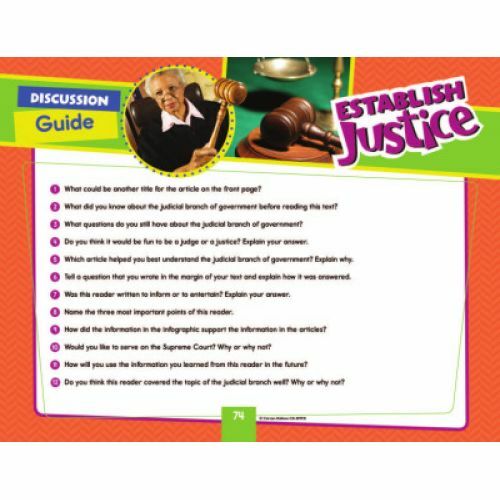 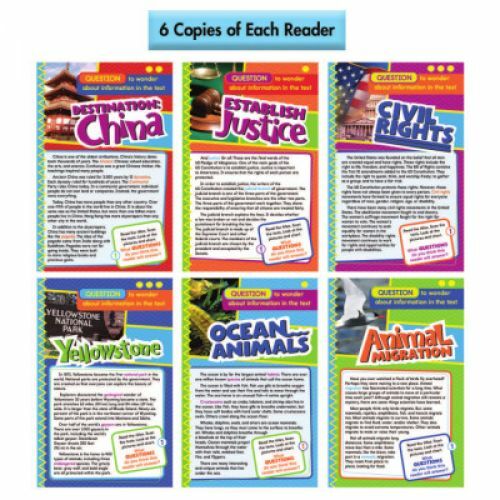 The readers engage students with appealing topics such as civil rights, Yellowstone, and more. 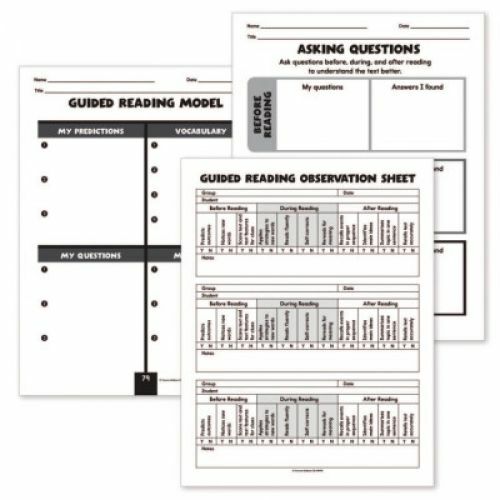 The readers are separated by below-level and above-level comprehension skills and feature call-out boxes so students can apply guided reading strategies to the texts. 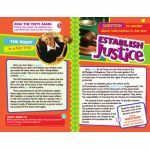 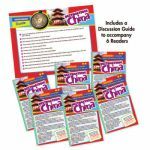 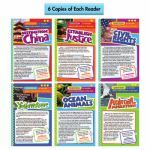 Each nonfiction reader addresses fascinating topics and includes a writing prompt so students can show what they know.